Maranda Zuniga loves food and she loves to eat said food. Her dream is to learn every single recipe she can get her hands on and eat said recipes. Maranda is a goof ball by nature, her parents often said that Maranda is the life of the party and was the easiest of all their 10 children to raise. "Never was a dull moment while Manny (what her family called her) was around!" her father would say and her mother was quoted in saying, "Depressed? Who could be depressed with Manny around!" 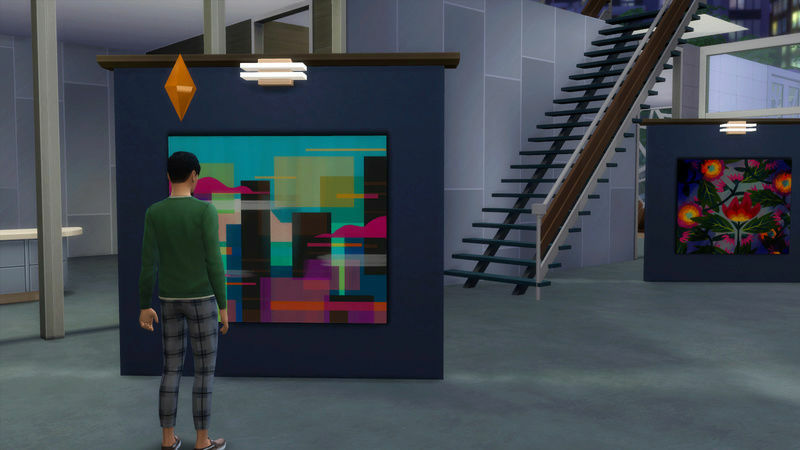 Maranda also has a love for the Art. In school whenever there was a play being produced, it was Maranda's art that would be displayed as the background. "We will miss seeing her art." 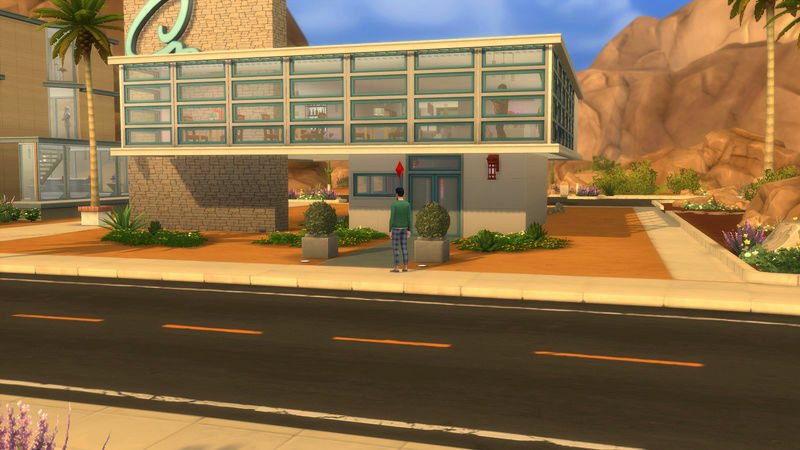 her principle said when Maranda graduated from San Myshuno High. 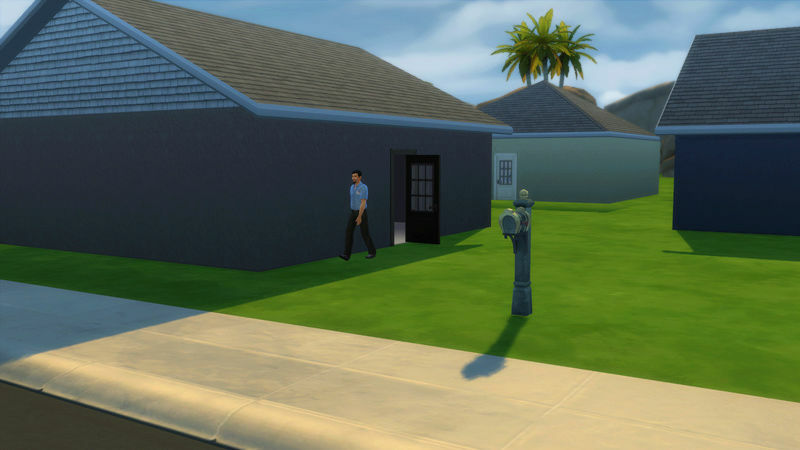 Matt Dobbins grew up in a small home in Willow Creek. His father was a bakery shop owner called, Sweet Treats, his mother was a stay-at-home mom who dabbled in writing fiction and made a small amount of royalties from the few books she sold. Matt's parents weren't rich by any means, most of the time they were barely squeaking out a living. Matt promised himself and his parents that someday he was going to become fabulously wealthy and he would share that money with them. Unfortunately before Matt was able to fulfill that promise to his parents, his father passed away after becoming ill and his mother shortly after, leaving Matt to defend for himself while finishing high school. 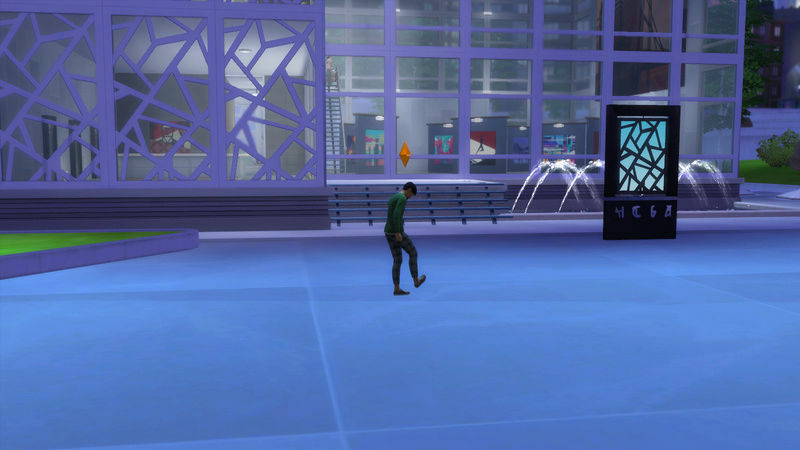 Matt met Maranda at the Art Gallery in San Myshuno and spent hours looking and discussing art. 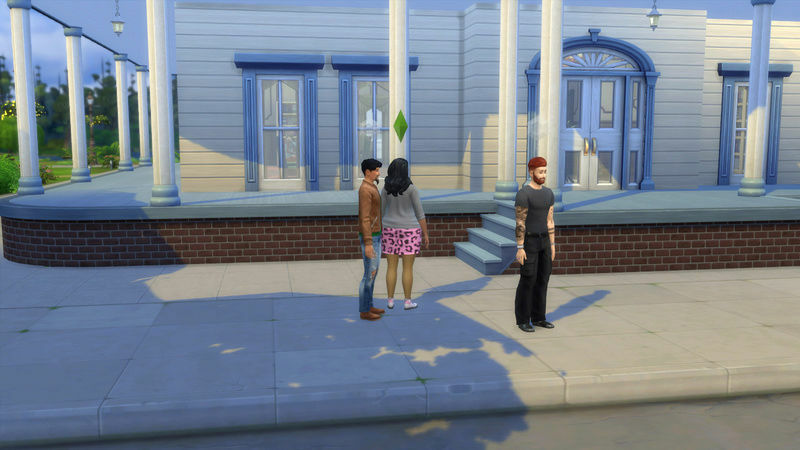 They quickly became friends, but when Matt asked Maranda out for a date, she turned him down leaving Matt heartbroken as he thought she was the one. 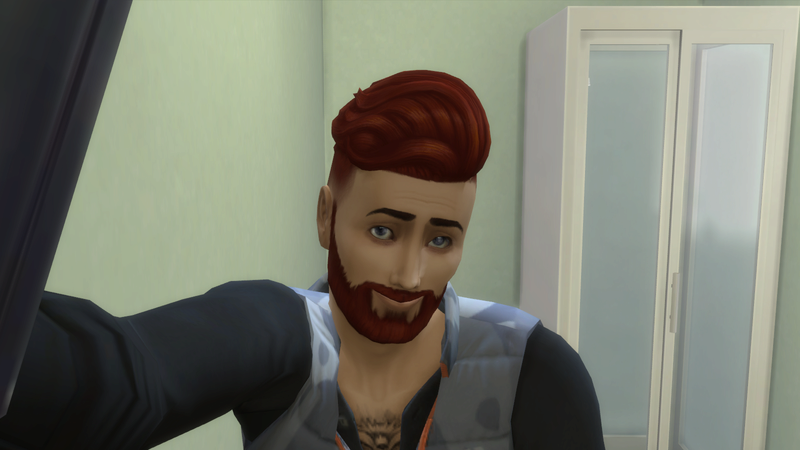 Jeffery Dean is also from San Myshuno and attended the same high school as Maranda. Jeffery was the all star athlete and had been recognized as MVP in every sport he played. Devoted to his physic, Jeffery has turned down many offers from all the girls to be their boyfriend and did not attend his junior or senior year prom. "Ain't got time for that silliness" he would say. 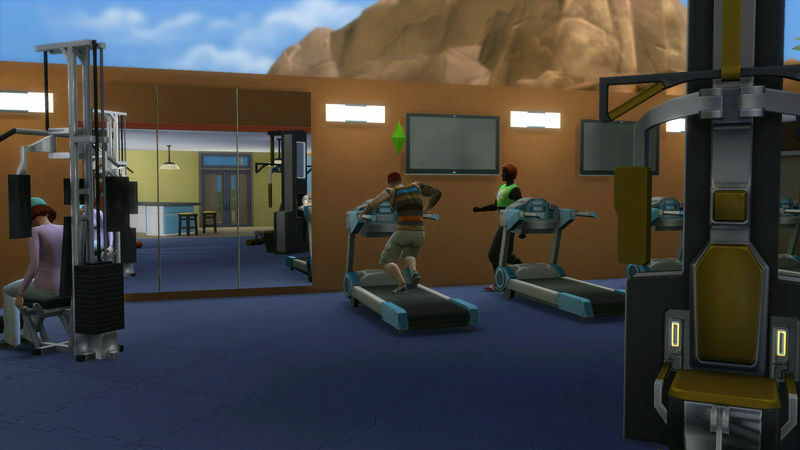 You will find Jeffery spending as much time as he can at the gym, doing push-ups or sit-ups or out for a jog. When he isn't working out, Jeffery prefers the company of his bro's and doing bro things. Jeffery met Matt through Maranda. 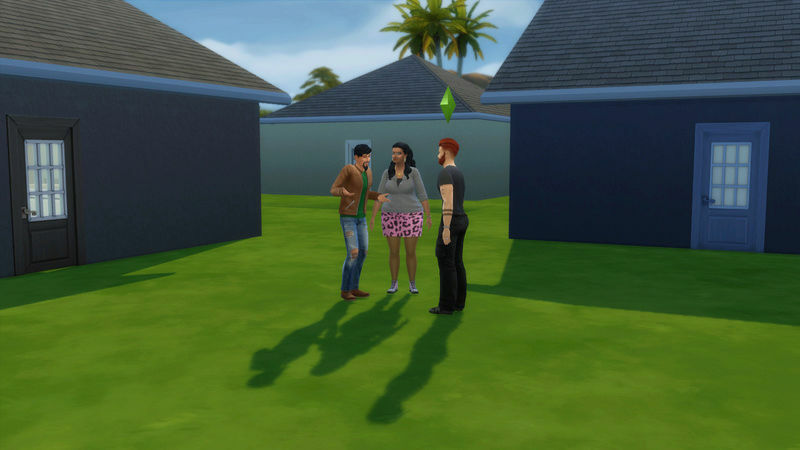 Day 1- Sunday: After putting all their money together, Maranda, Matt and Jeffery bought a piece of land in Oasis Springs. 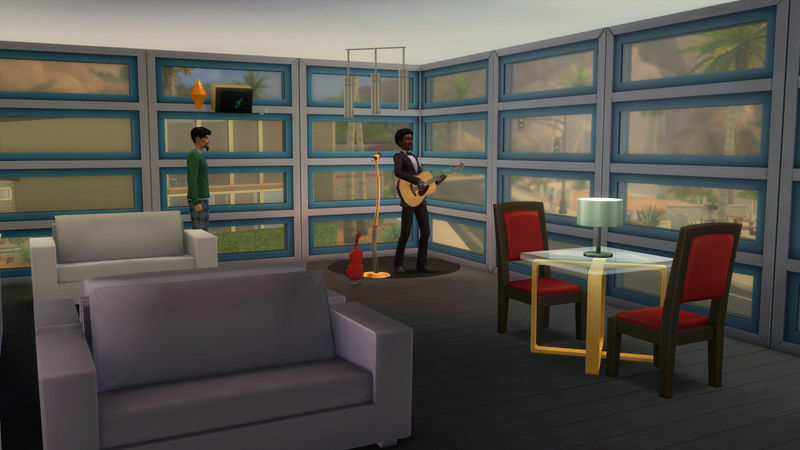 Each of them had built their own tiny little home as they did not fathom all living together under one roof! "Friends yes...housemates, not happening!" they all exclaimed together in unison. "So gang, what should we do now?" Matt asked. "I don't know, Matt? What are you going or want to do?" said Maranda and Jeffery. 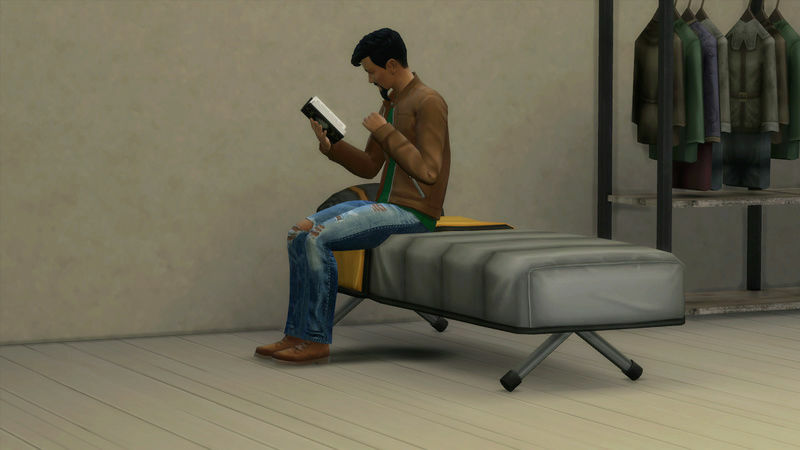 "I'm going to go read" he said and Maranda and Jeffery thought that would be a great thing to do too. 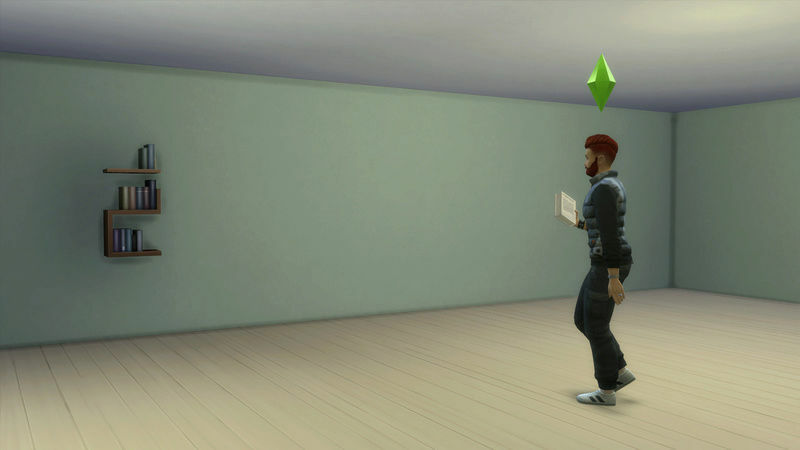 So they all went their separate way to their homes and spent some time reading. 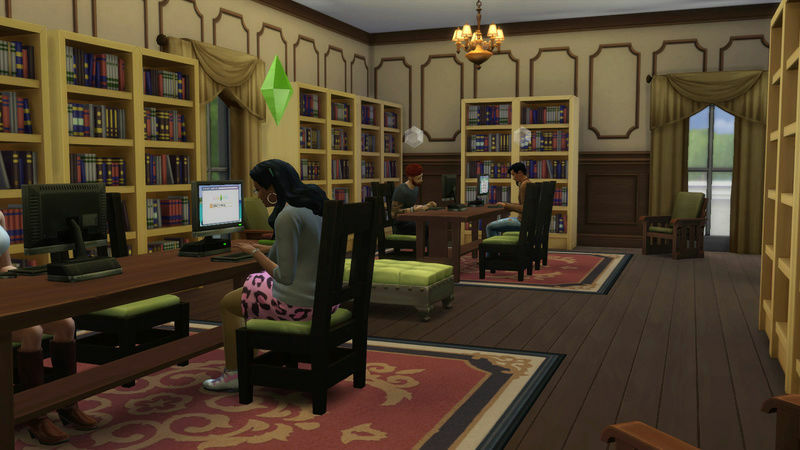 After they were done, Matt, Maranda and Jeffery went to the library in Willow Creek to find work. 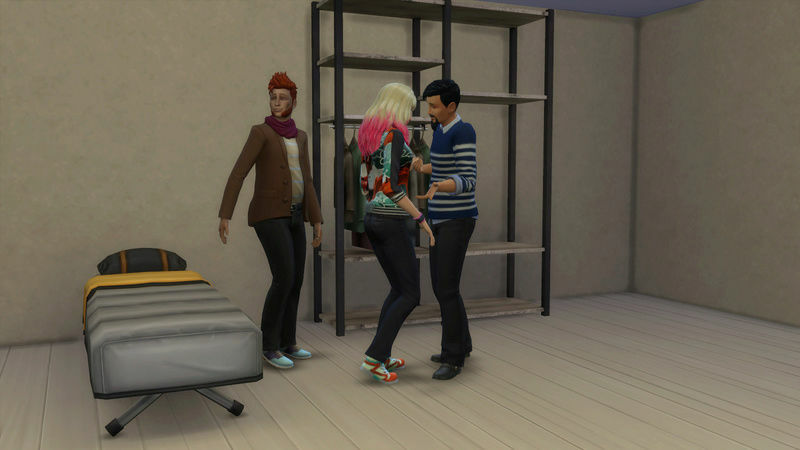 Maranda found work at the local restaurant, Matt landed a job with the business Corp. and Jeffery, well you guessed it. He is going to work at the stadium. 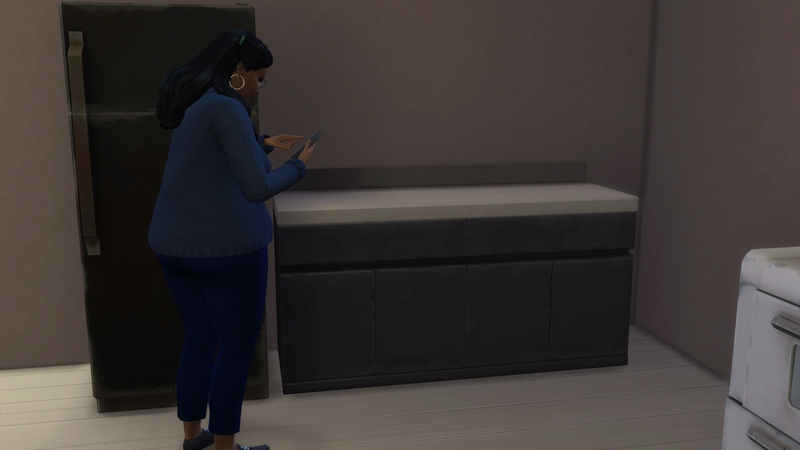 After scoping out some art, Maranda met a cute little feller named Blue while Matt got a head start with his new job and filled out paperwork and Jeffery played a game. Then it was off to home to settle in for the remainder of the evening and get ready for tomorrow. Day 2 - Monday: Monday starts the rotation play. Maranda is up first so lets see how her day went. While she was still asleep, I noticed Matt had gotten up, showered, used the toilet, read and actually ate! 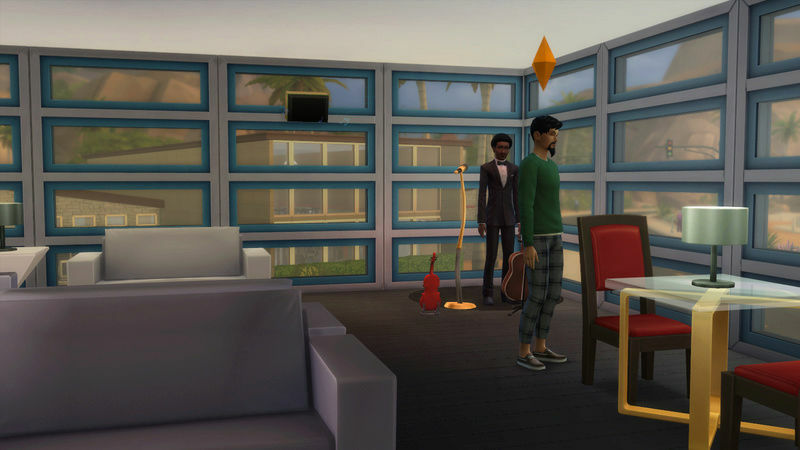 before heading off to his first day on his new job. Good for you Matt! I'm so proud of you! Then Maranda woke up and was in desperate need of the potty and she was starving. 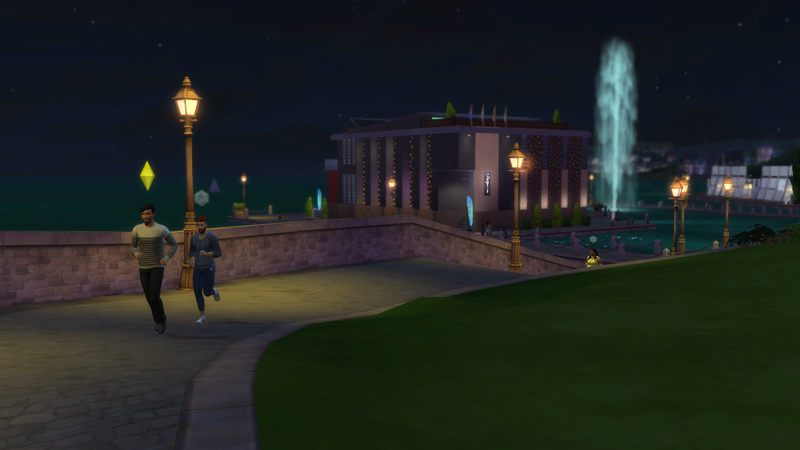 But first things first...run! 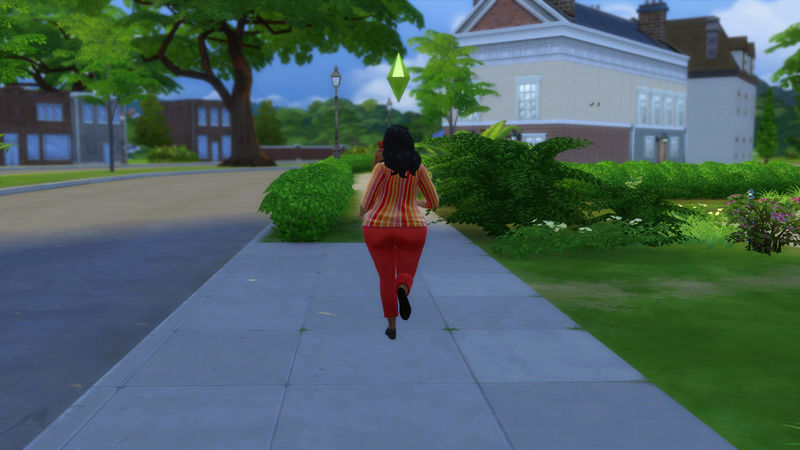 or waddle your way to the toilet missy! 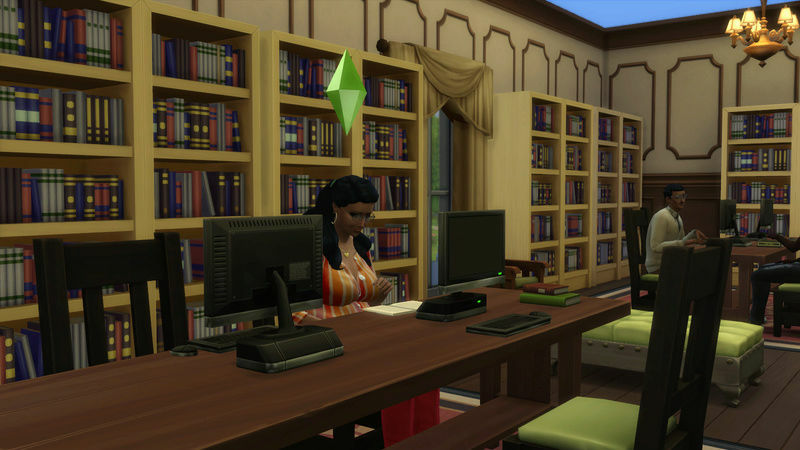 After that was all done and she showered and fed her increasingly angry tummy, she headed off back to the library in Willow Creek to read a recipe book she had seen on the shelf the day before. 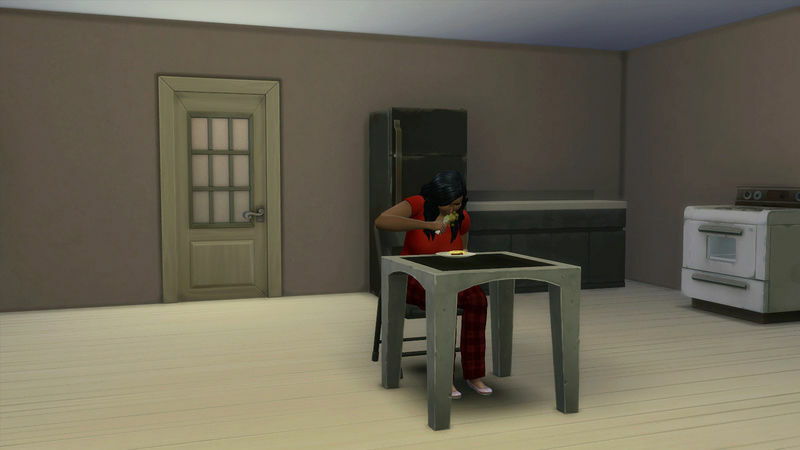 Having spent a good portion of the morning and into the afternoon pouring over dozens of recipes that she couldn't wait to try, Maranda noticed it was getting a bit late so she headed home so she could eat something before heading off to work. Have a great night at work Maranda! Yes! 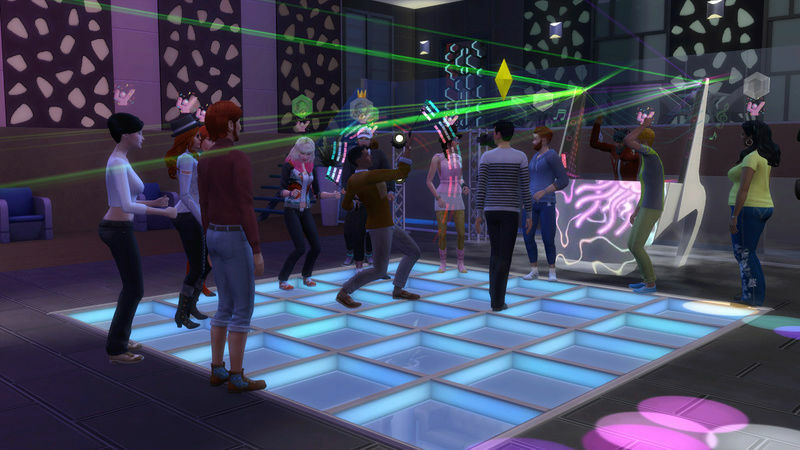 So happy to see your story get started! Day 3 - TuesdayThis day was Maranda's control day. 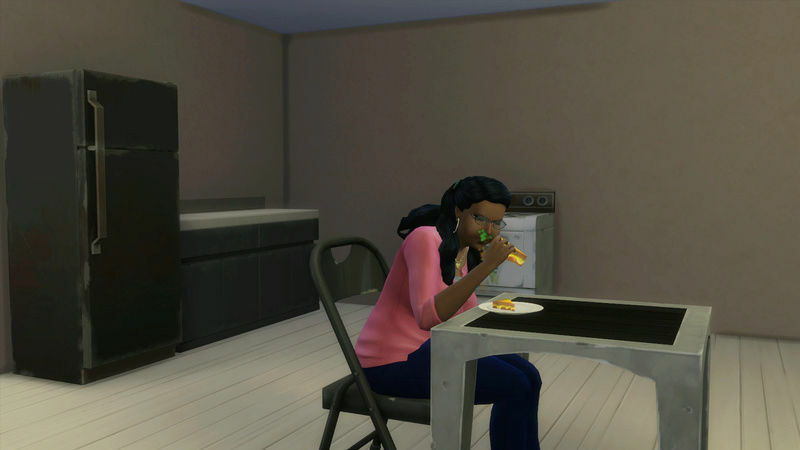 It started off the same way the past couple days did, with Maranda doing what she loves to do best...eat. "Hey Matty! How was your day?" "Hey girl! 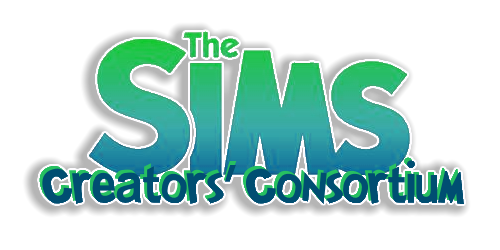 Pretty exciting...I was promoted to Office Assistant!" "Alright Matt! Way to go and congrats on your promotion." "Have you seen Jeff? I want to tell him the good news too." "Ahhh...he's gone to work at the stadium." "Oh. Well I'll catch him later then." Maranda is right. 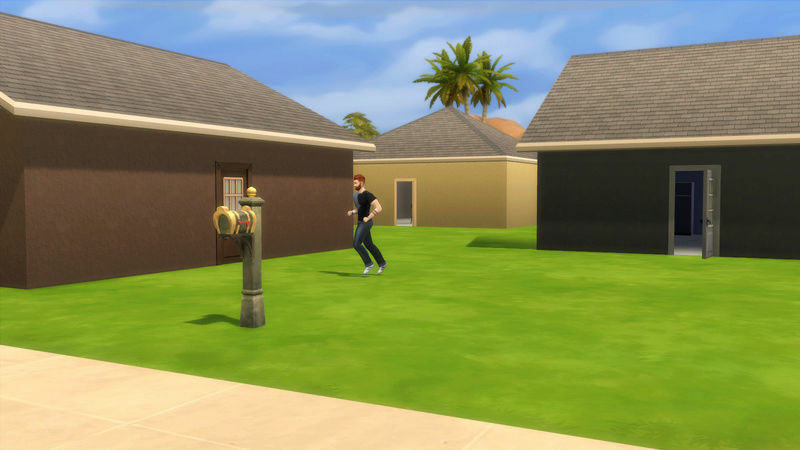 I did happen to catch Jeffery making a mad dash off to work. wonder if he was running late??? 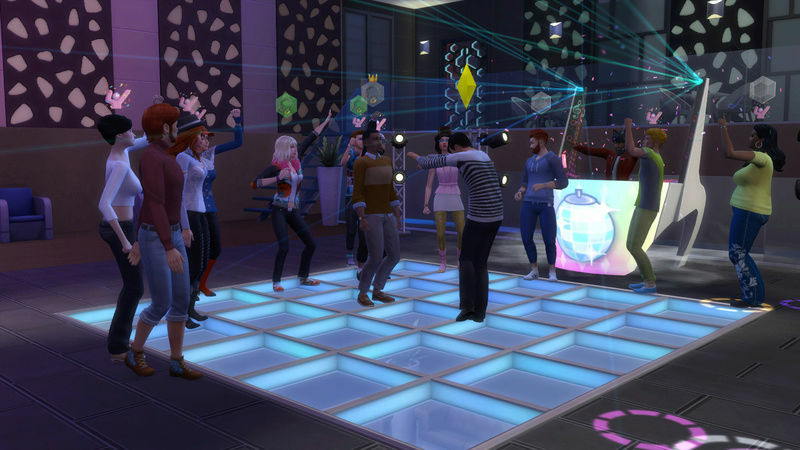 Tuesday ended with a household total of $449 simoleons in the bank. Just for kicks, I looked over at both Jeffery and Maranda's homes to see if they were awake yet. Gee Jeffery, got a full tank there? Oh Maranda...if we're not careful you'll be bigger than your house pretty soon! 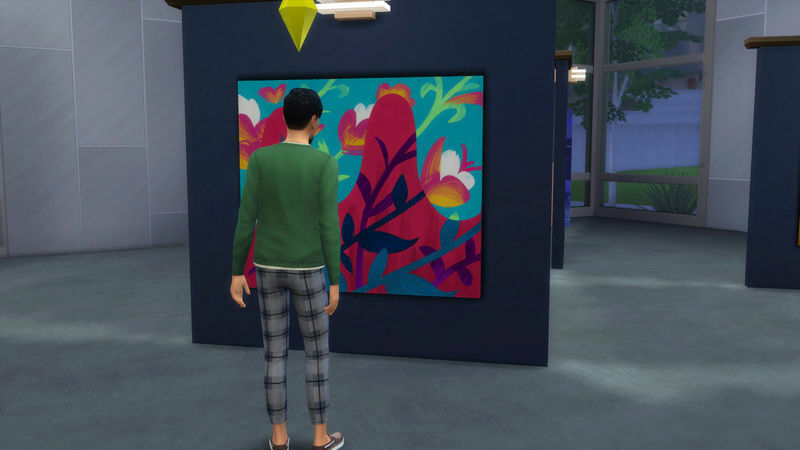 When that didn't seem to be cheering him up, off he went to the Art gallery in San Myshuno. He loves art so I thought maybe this place might do the trick. 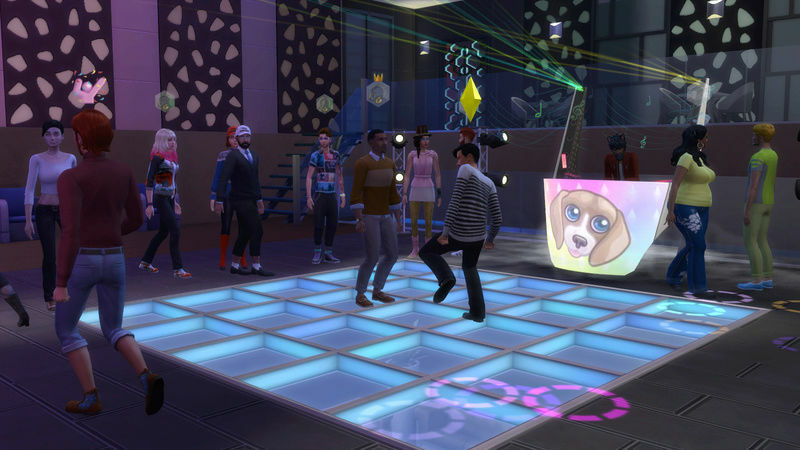 There wasn't a whole lot of stuff going on there, but it did raise his "fun" level up more. 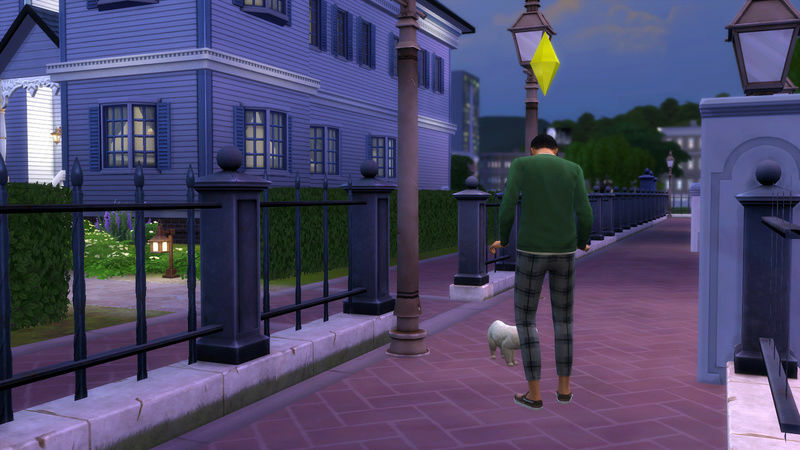 So off to the park in San Myshuno where he came across this poor little kitty. 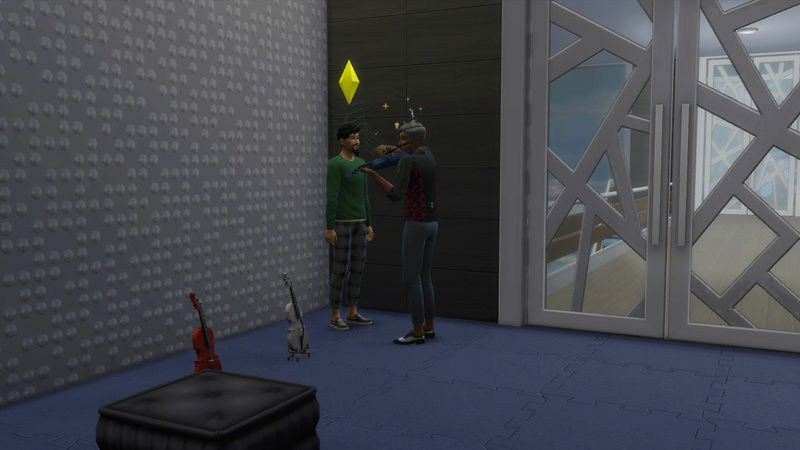 He/she wasn't having any of the "pet" offering from Matt so he dug around in his pocket and found a bite for him/her which kitty had no problem scarfing up. After looking around, grabbing a bite himself to eat at the park it was getting late and Matt had work in the morning so off to home he went. While Matt was gone, Jeffery went to work (again! YES!) and was promoted to Locker Room Assistant! Way to go Jeffery! Woo! 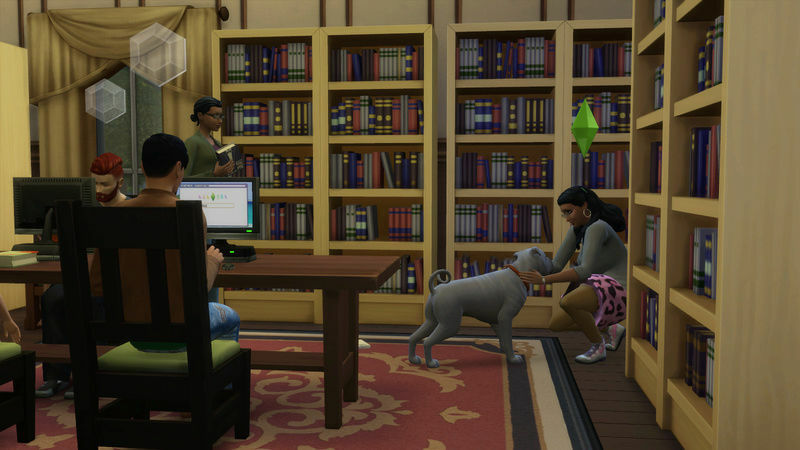 And Maranda earned another day's wages bringing the grand total for Wednesday's household total to, $977 simoleons! We're getting there! My goal is to get at least to 5K and then we'll do some additions to the lot. Yippee Great job with the promotion ! Great update! They are moving along nicely. Thanks @EuphorialQueen and @Pallystyle I was quite surprised when Jeffery got home from work and I got the notification he had been promoted! He didn't have all the requirements met but still managed to get promoted. He is also working on the second part of his body building aspiration. I was able to complete the first one in the two days I was able to control him. 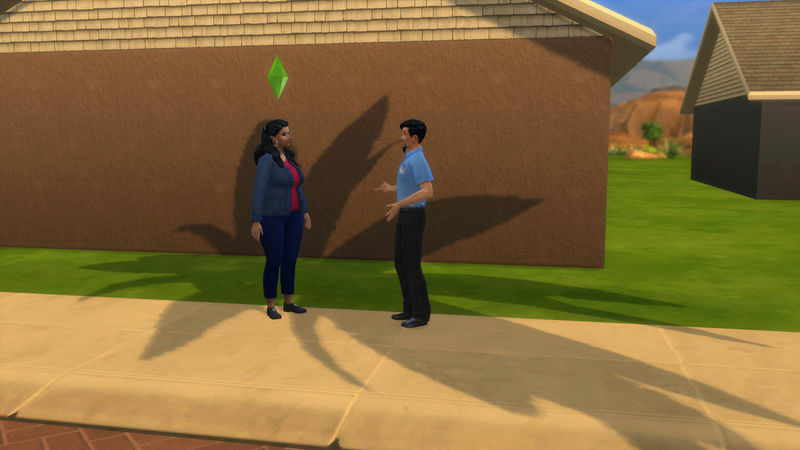 Matt and Maranda are just about done with the first part of their aspiration. Gotta work on those once I'm back controlling them. Hopefully I will be able to get back to this group tomorrow. Day 5 - Thursday Started out with Matt being the lucky sim to be controlled. While he was away at work, I sold his stove, fridge and counters and Jeffery's too! 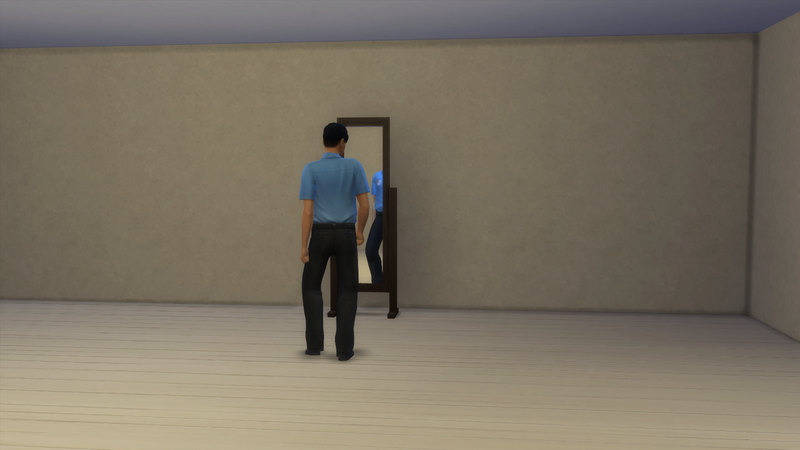 No more wasting food from these two and bought a mirror so Matt could work on his charisma skill to be next in line at work for promotion. 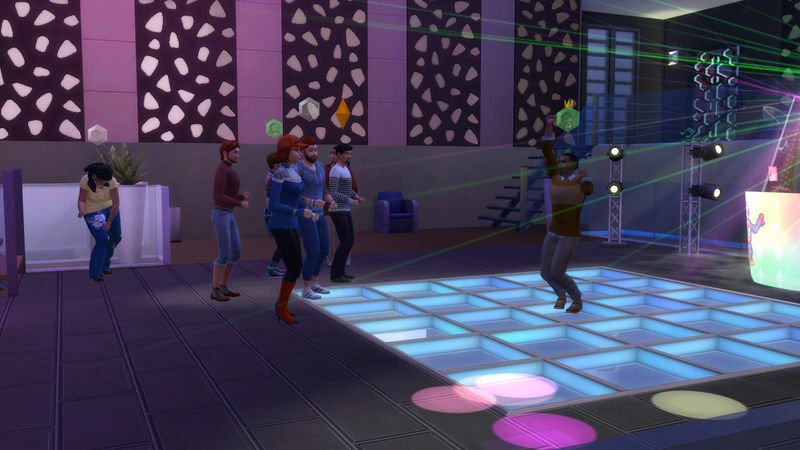 After he returned home from work I sent all of them for a night on the town to the dance club in Windenburg. 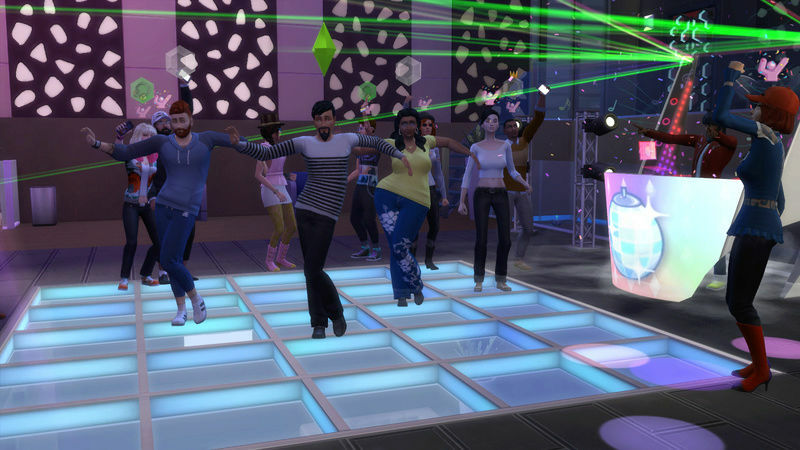 They had a pretty good time. After a few hours more the gang headed home as it was getting late and Matt had work in the morning. Day 6 - Friday Today was Jeffery day! 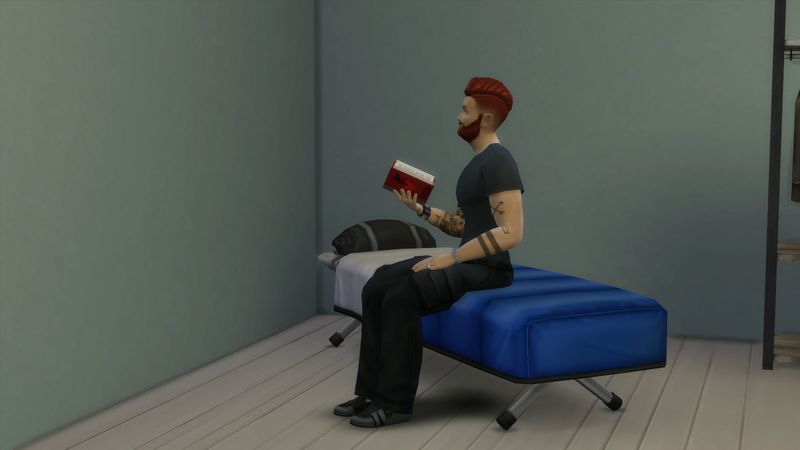 And I sent him off to the gym, after I had him pick up the hundred books he had scattered around his place and when I saw him doing push-ups, I decided he needed to work on that aspiration of his. he only needed 4 hours of working out at the gym to move onto the next phase. 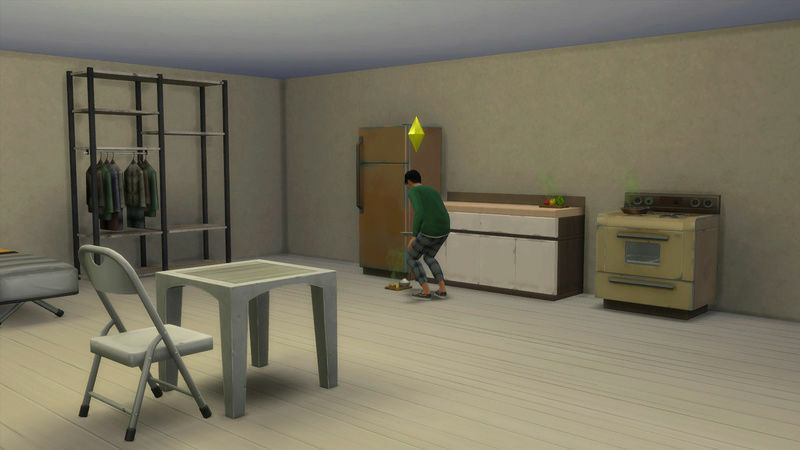 He did it with enough time to rush home, grab a quick bite of some morsels I took out of Maranda's fridge (thankfully she hasn't ate everything in there!) 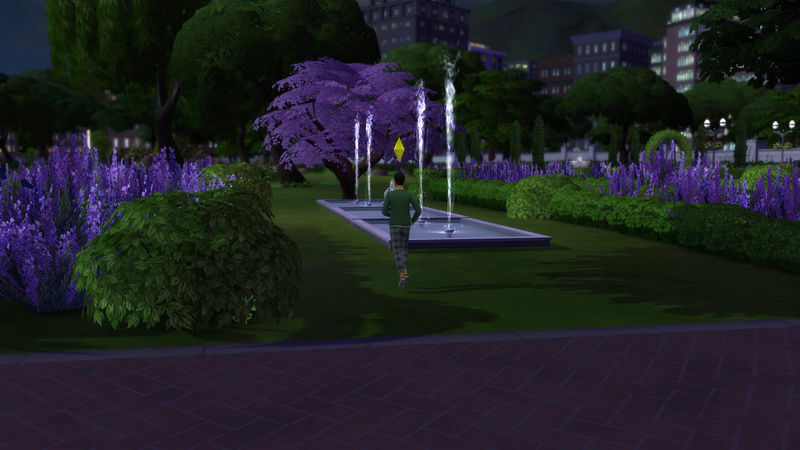 and it was off to work for him and Maranda left shortly after Jeffery for her shift at the restaurant or Bistro. 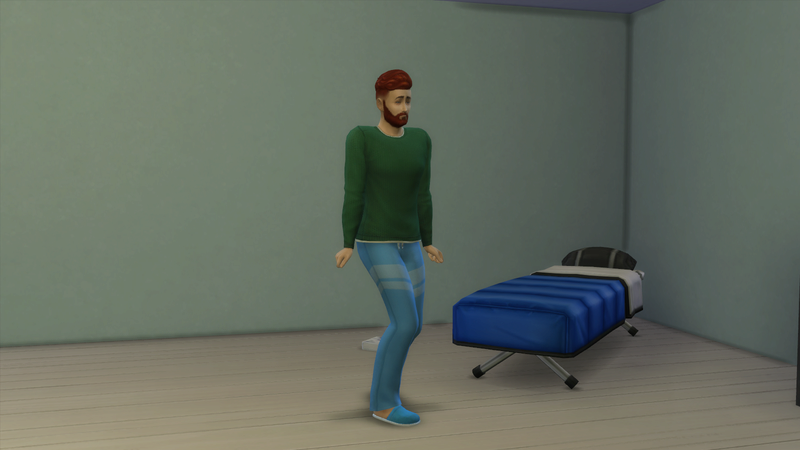 While Jeffery and Maranda were away at work, Matt had come home so I sat back and just watched what he would do. Then a little while later, a whole gang of people started showing up and they just walked right into his place like they owned it. Oh no you did not just give her a rose Matt! What are you doing! Ugh...now you have gone way too far Matt. You need to just stop right there and don't. do. anything. else! MATHEW LEWIS DOBBINS that's it! I forbid you to have any romantic flings EVER! This better not happen again! Just you wait till I'm in control of you! It'll be off with your head! Oh and Maranda came home with a promotion! Way to go Maranda! She is now Head Dishwasher. 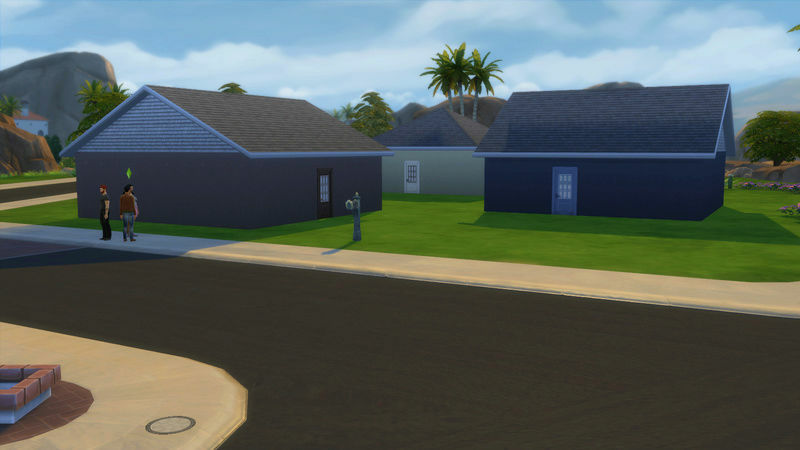 Bringing today's total household income to....$2,846 simoleons.